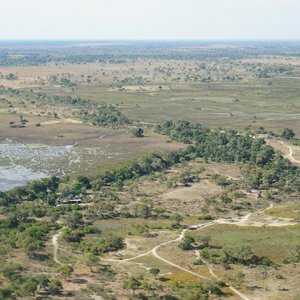 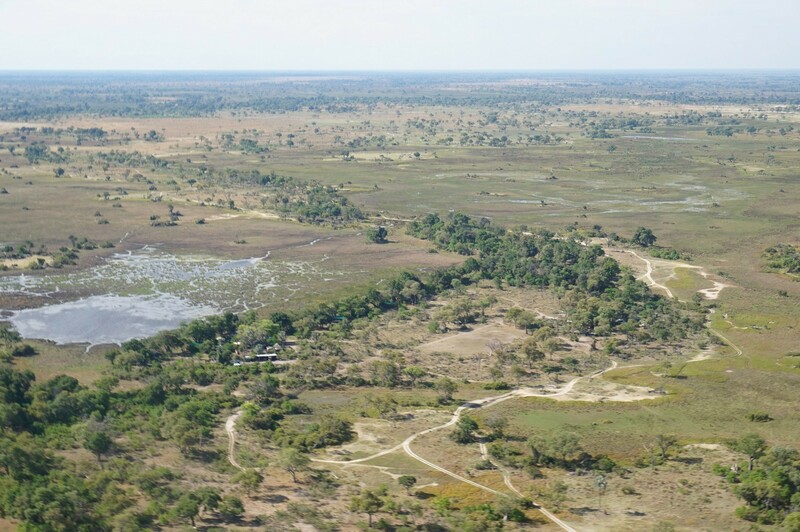 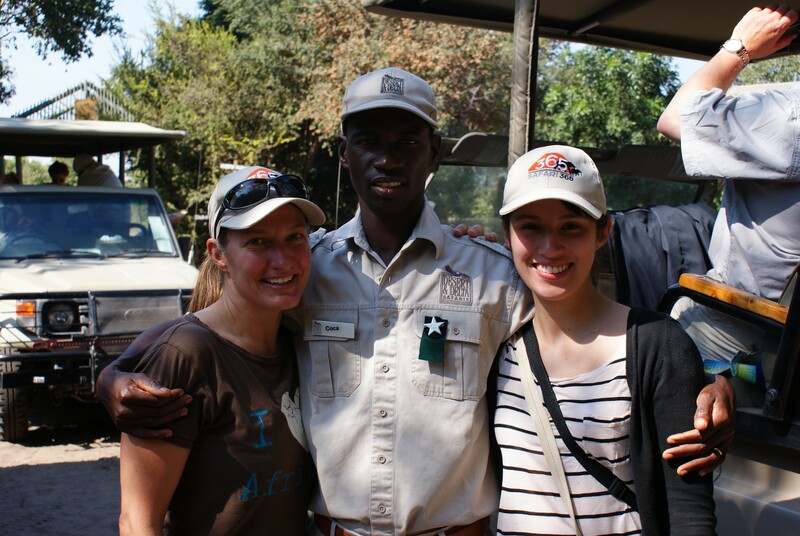 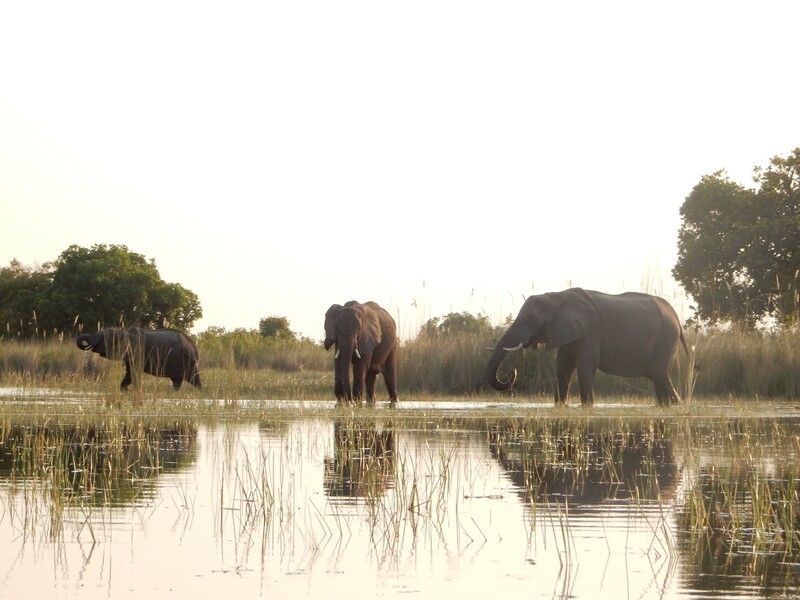 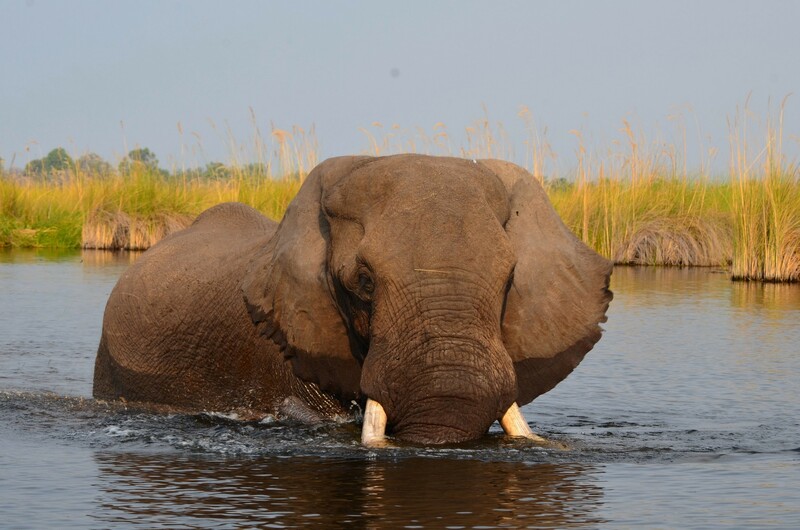 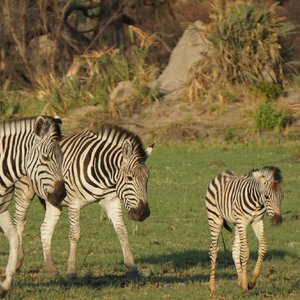 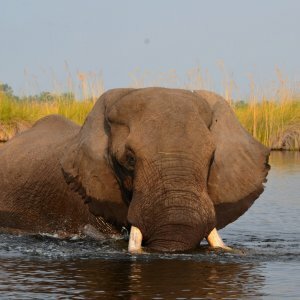 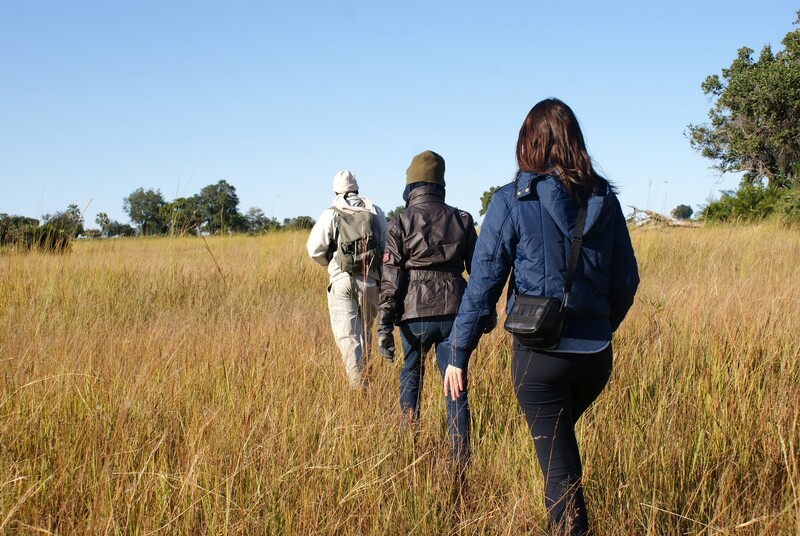 The Okavango Delta can be visited year-round but the best time to visit is during the dry season from June to August. 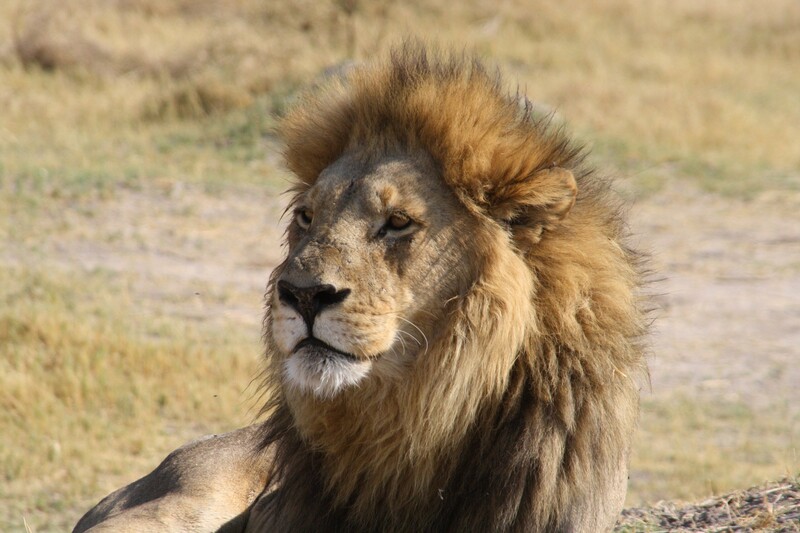 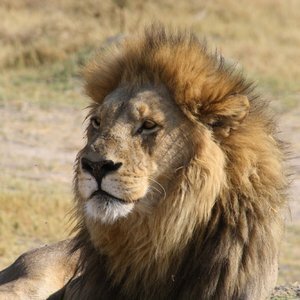 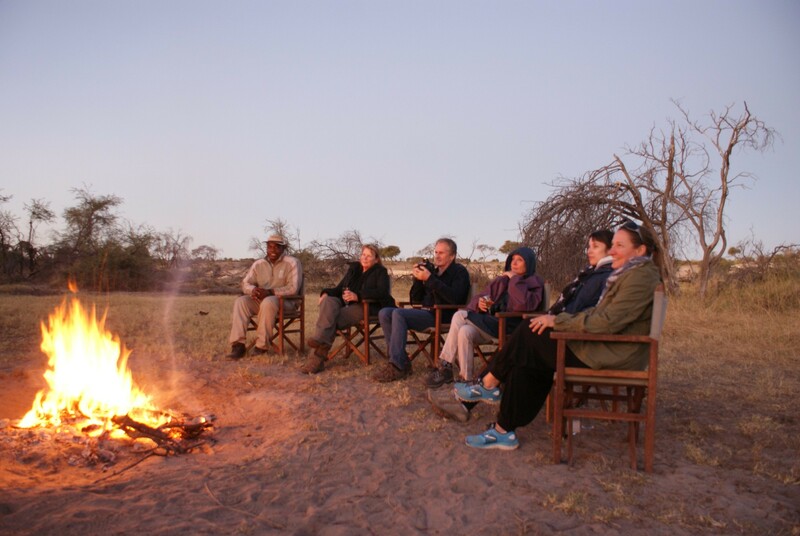 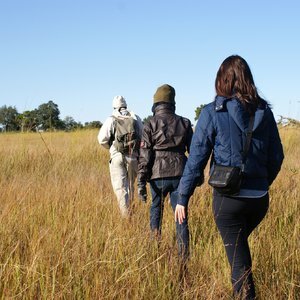 At this time of year, the weather is mild and dry creating a pleasant safari environment. 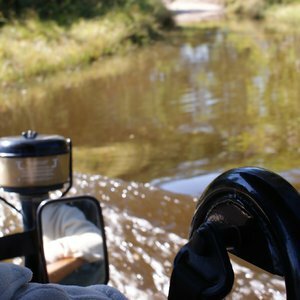 This time of year is high water season. 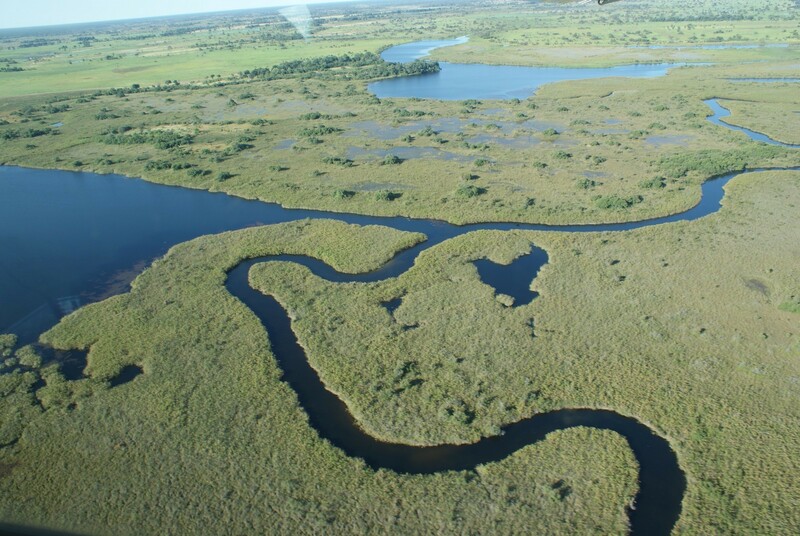 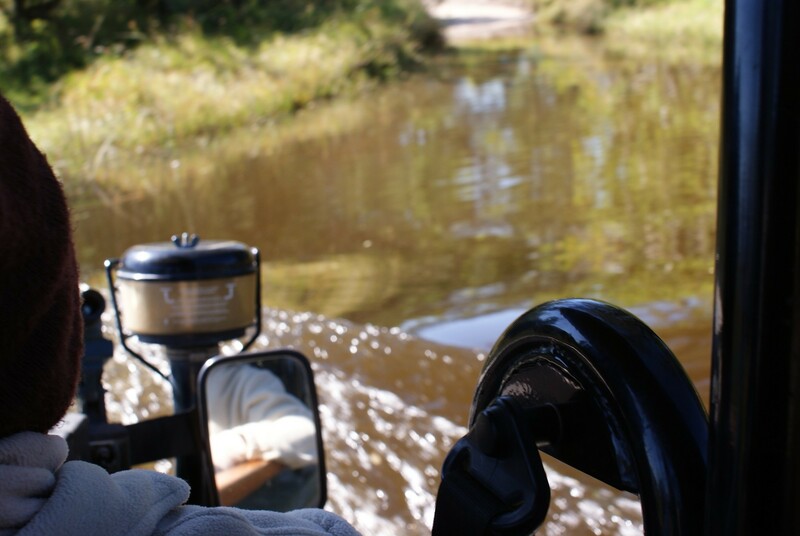 The Okavango experiences its annual flood seeing the water coverage swell to its highest point. 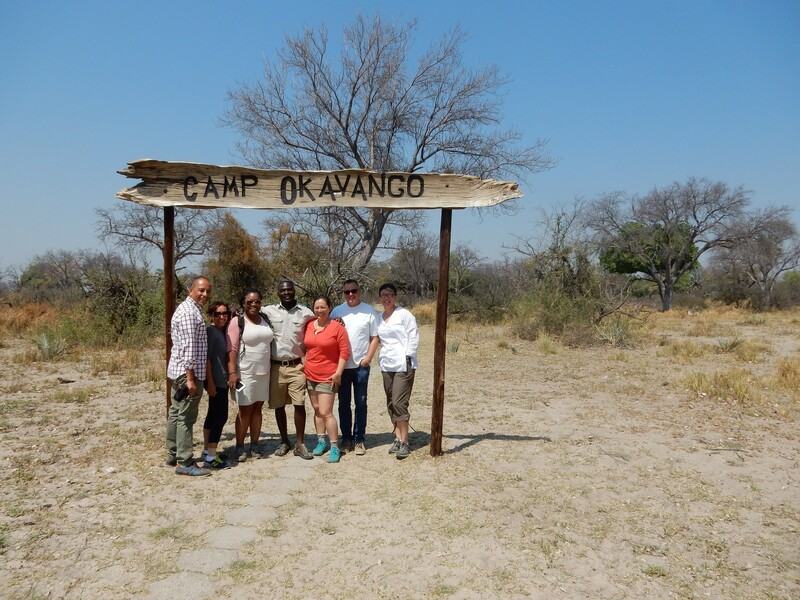 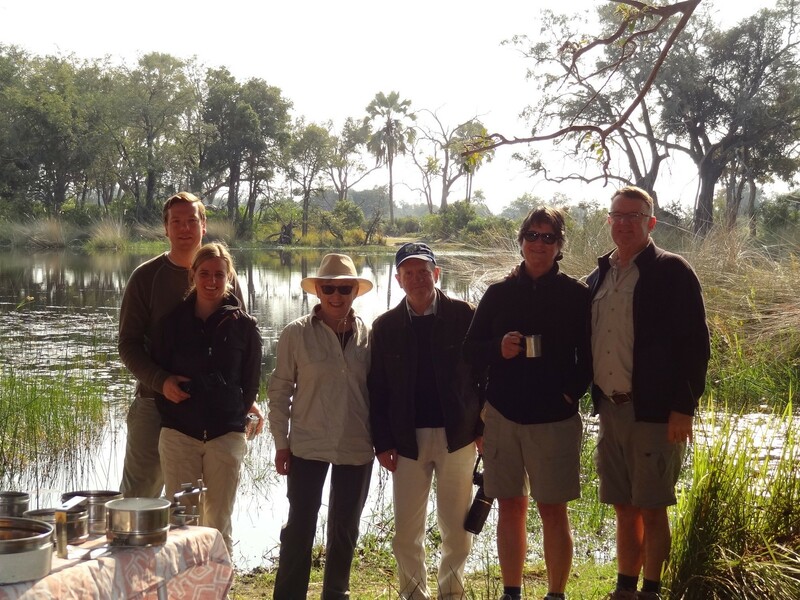 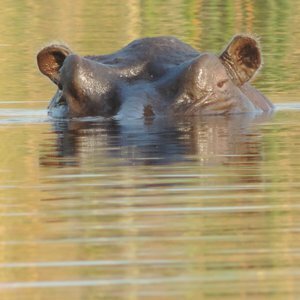 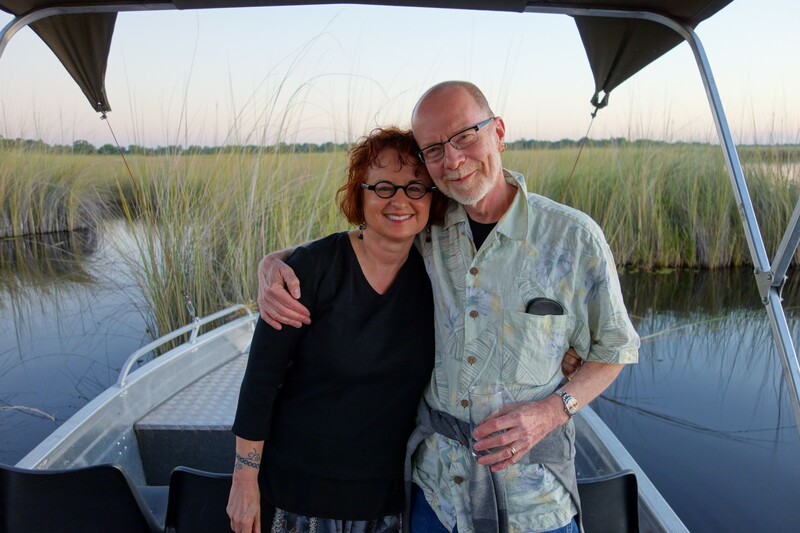 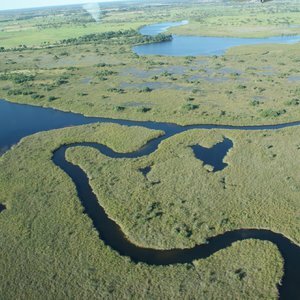 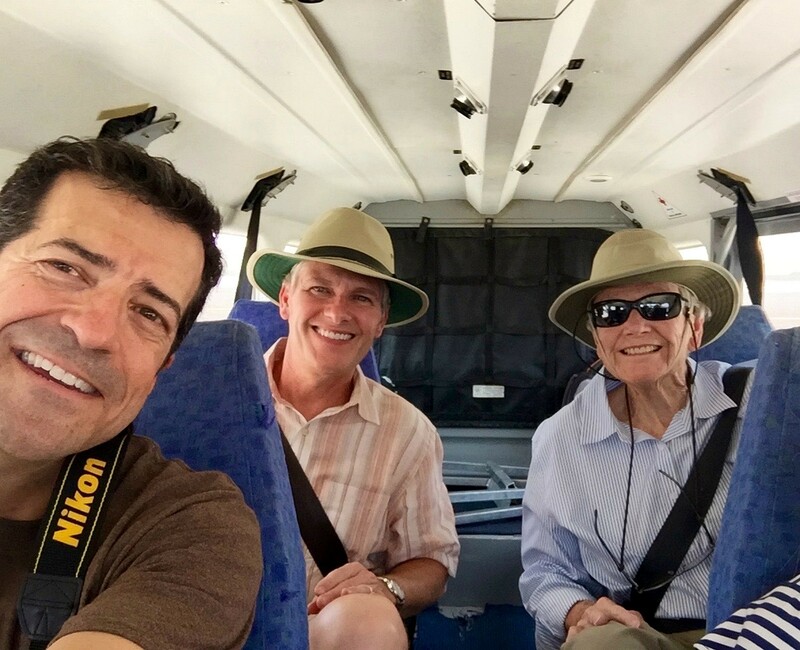 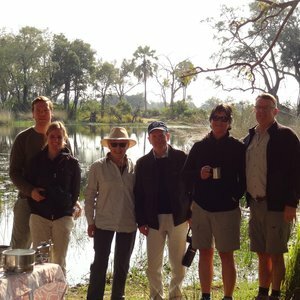 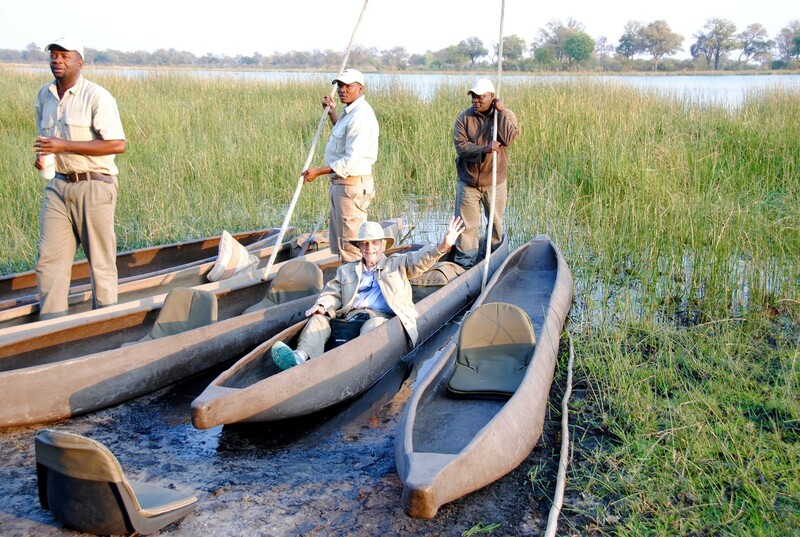 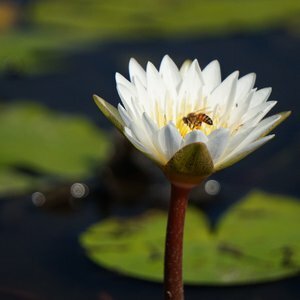 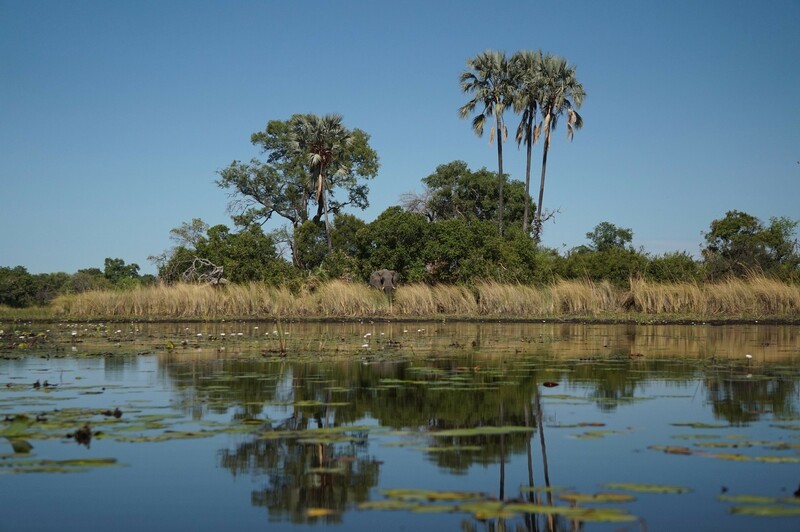 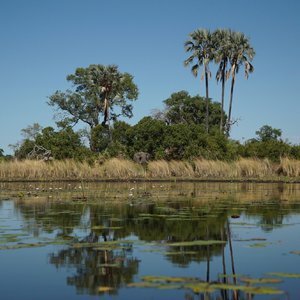 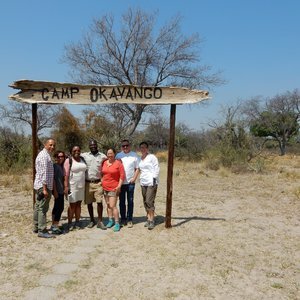 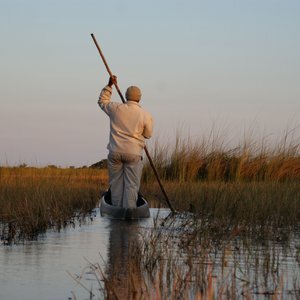 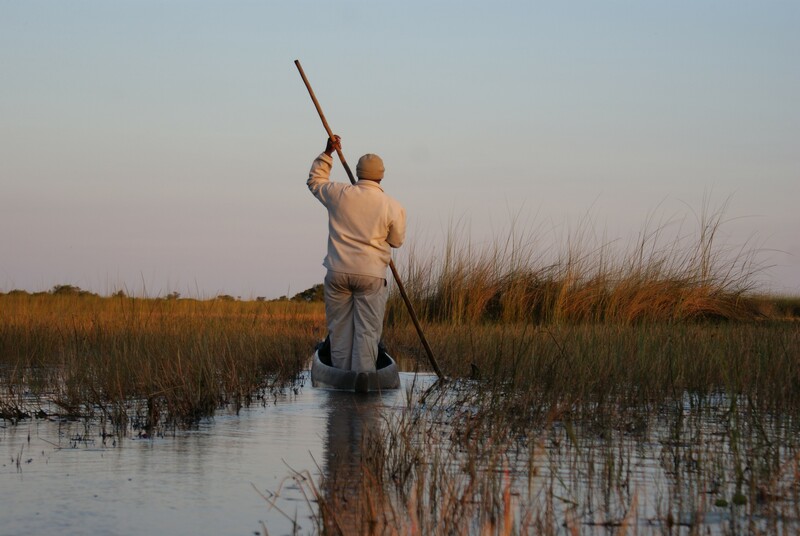 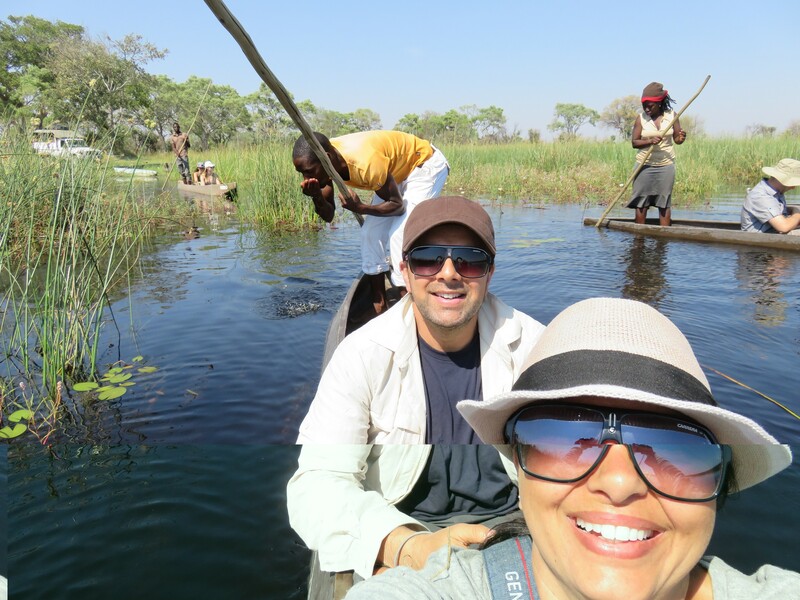 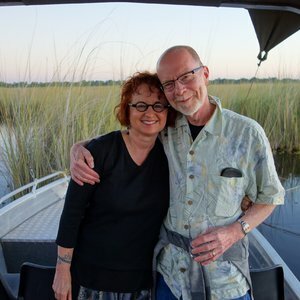 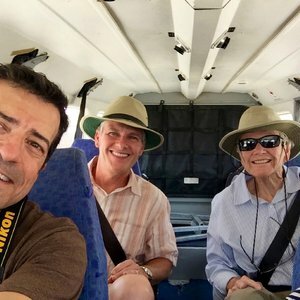 This makes for great boating safaris and canoe excursions where travelers can explore the lagoons and vast channels of the Okavango. 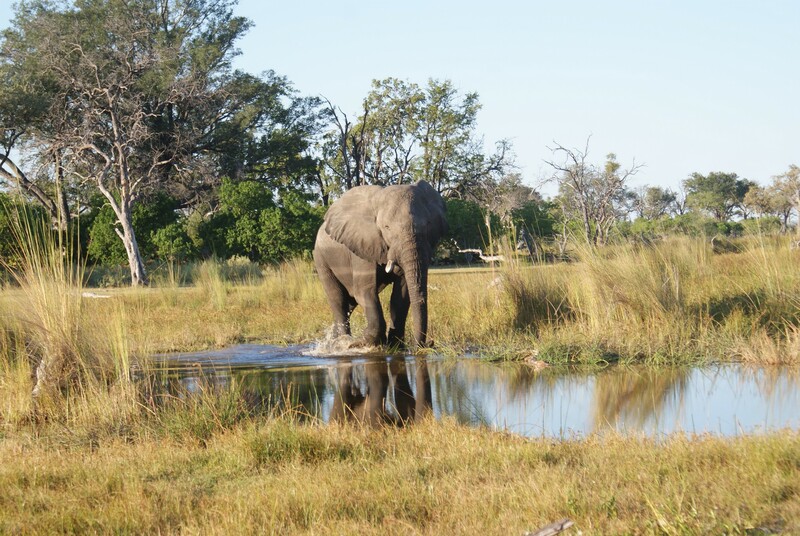 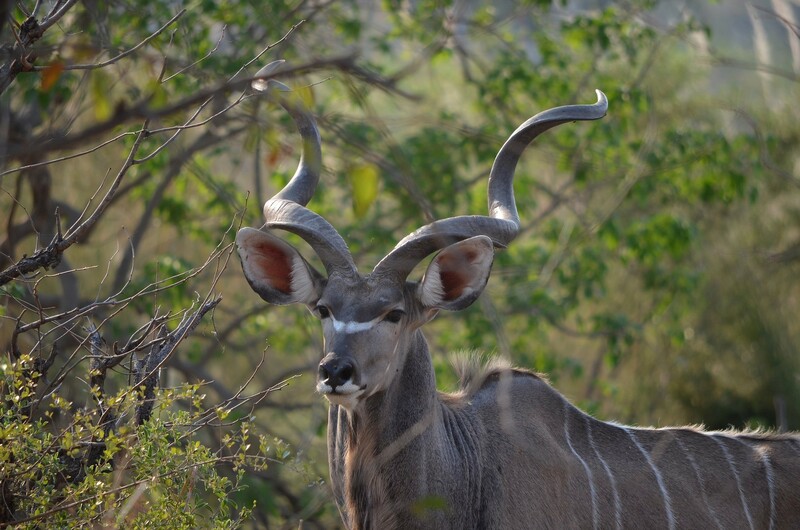 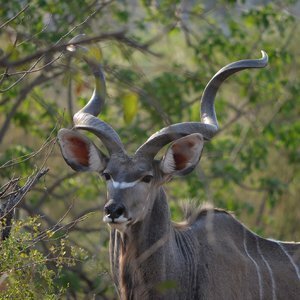 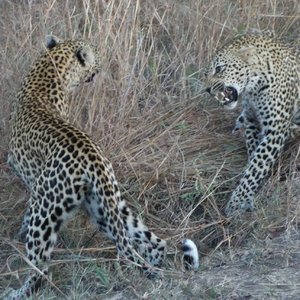 This is also the best time for land based game viewing as the dry weather brings the animals out into the open as they search for water. 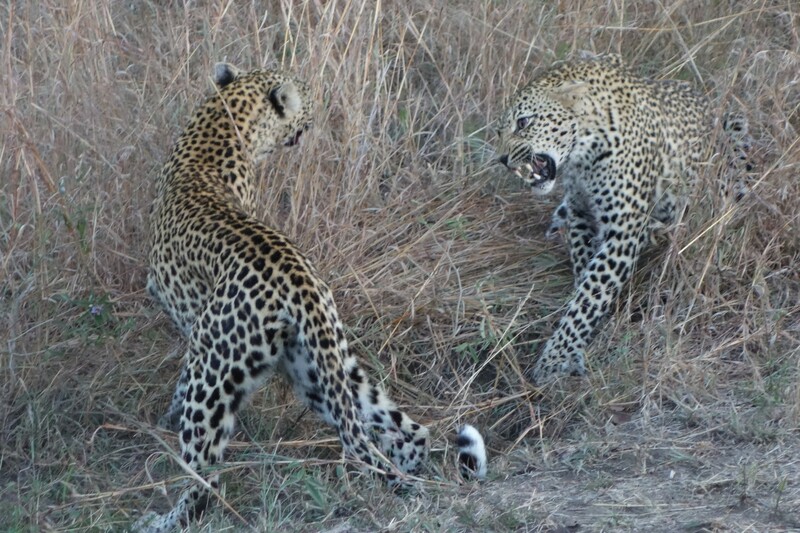 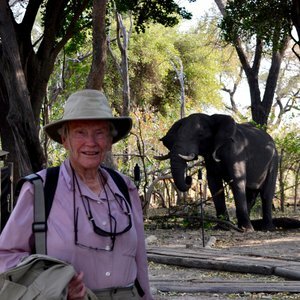 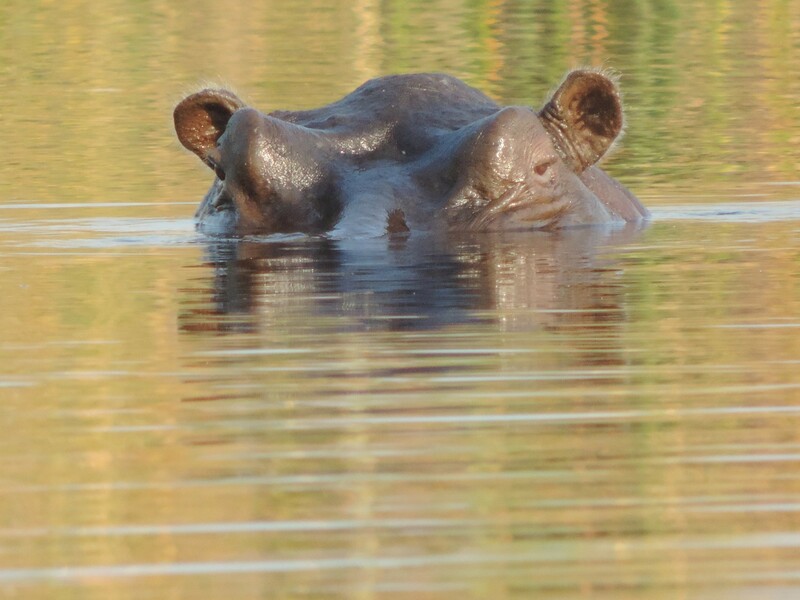 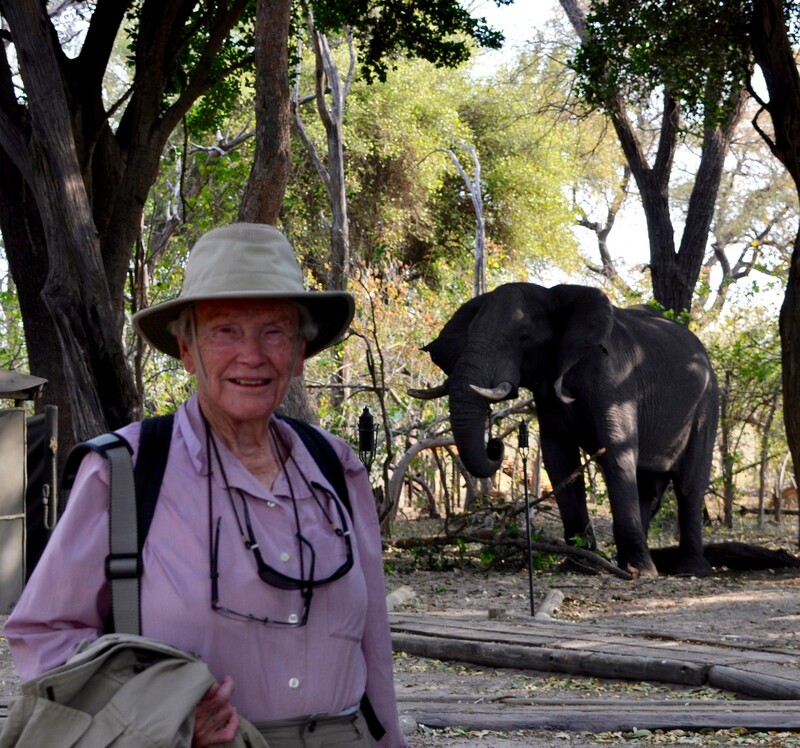 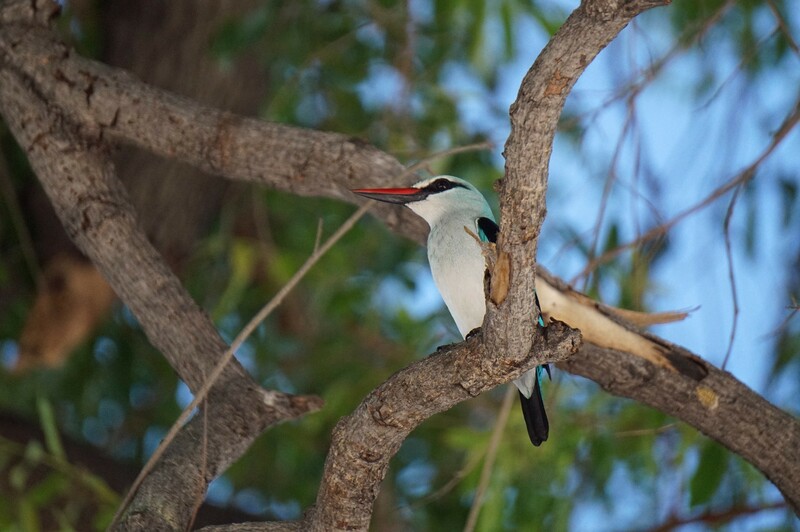 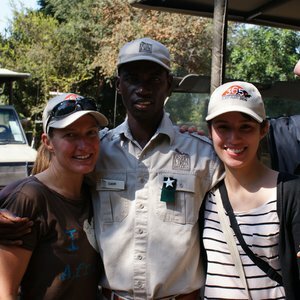 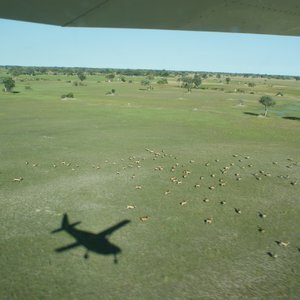 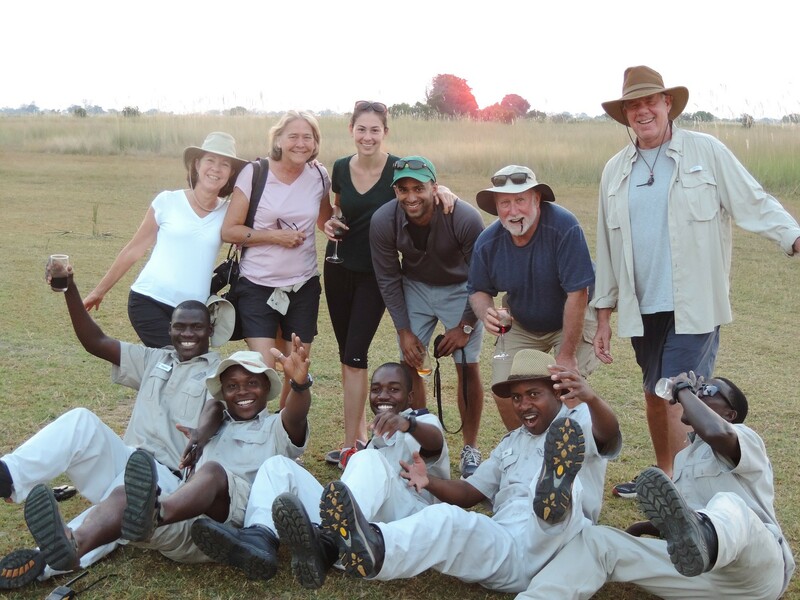 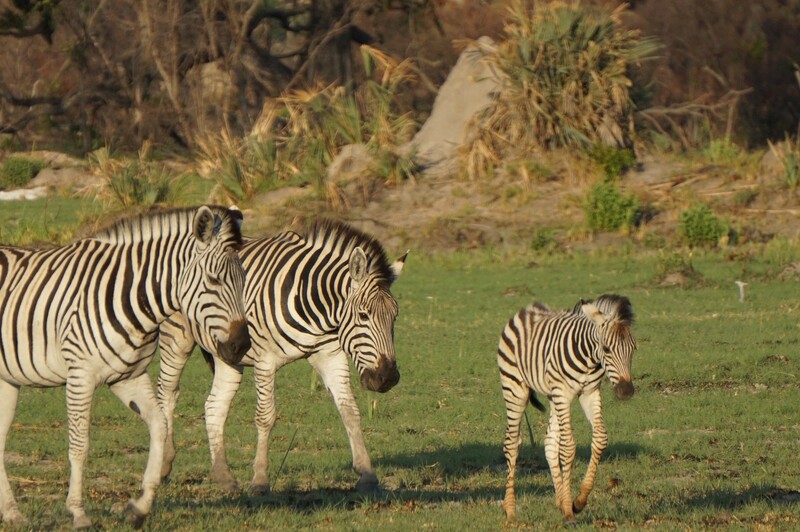 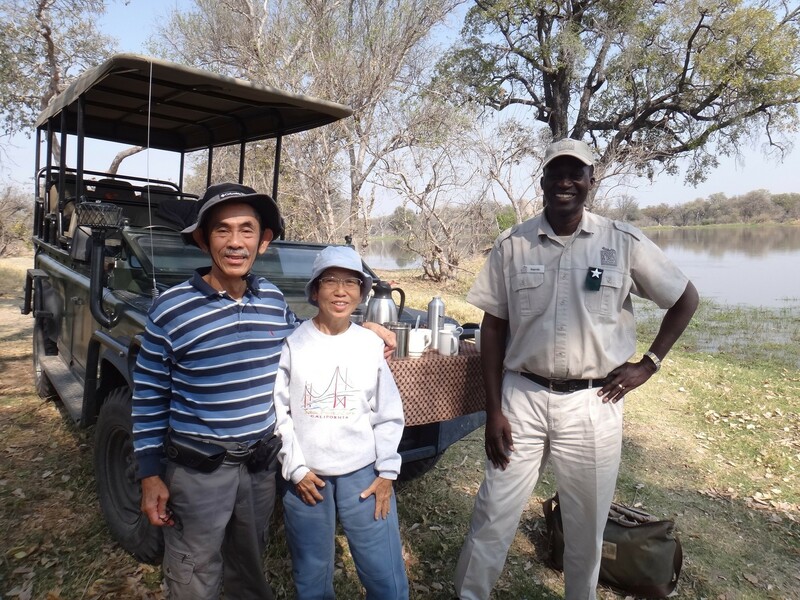 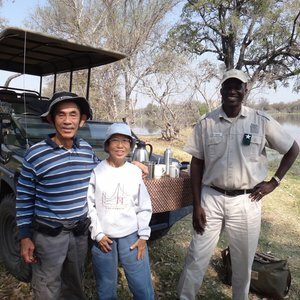 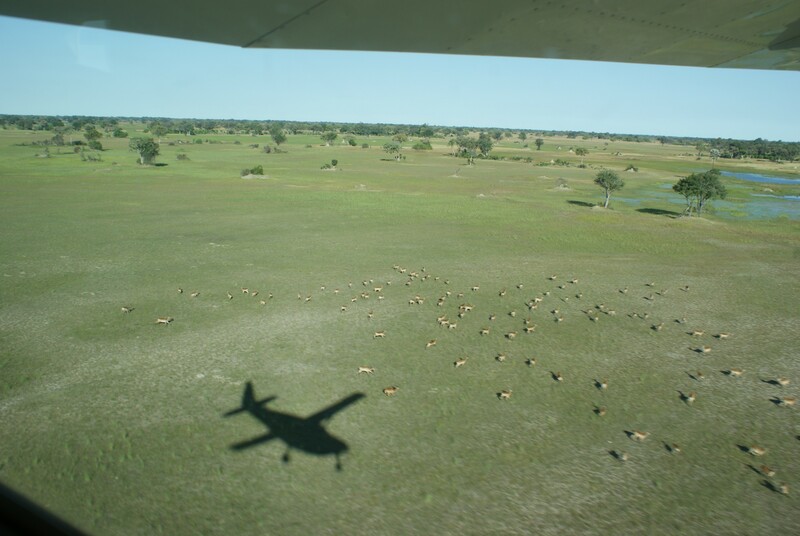 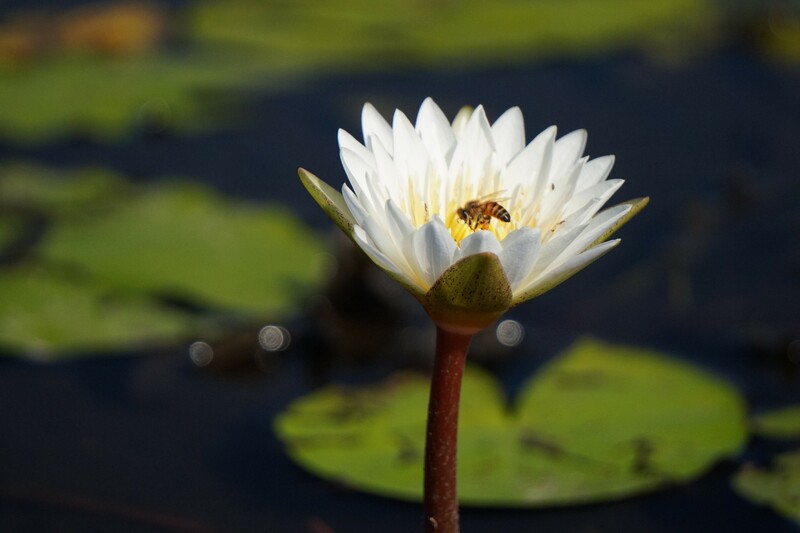 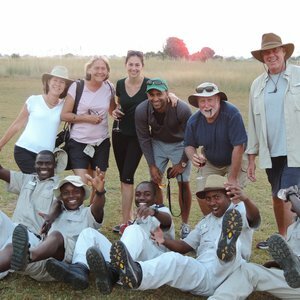 This is high season so the Okavango will see high volumes of guests than during other times of the year. 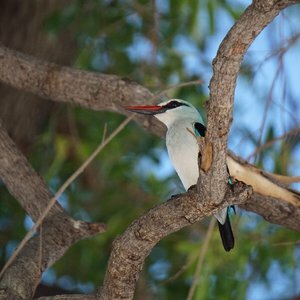 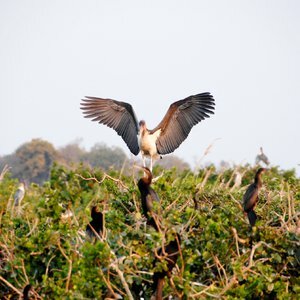 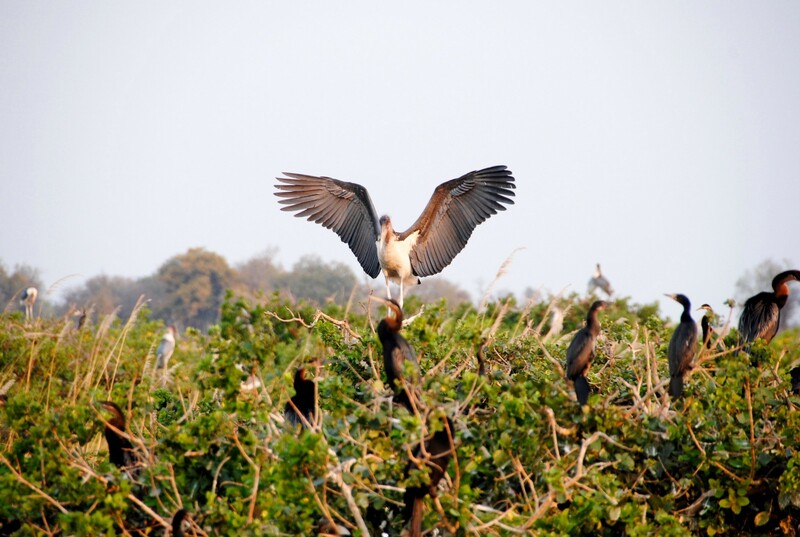 Another notable time is January to March which is a prime time for birding. 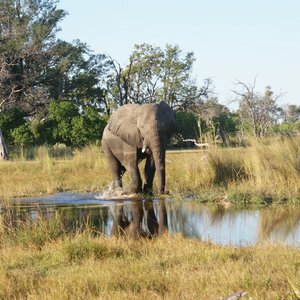 However, January to March is summer in Botswana and the heat and humidity will be extremely high which can become uncomfortable.